The following offers are only available until 11:55 pm Pacific time on Cyber Monday 26th November 2018. Do you have lots of products sitting in your makeup bag or bathroom cabinet that you’ve only used a few times? Or perhaps you’ve never used them! What about those eyeshadow palettes you’ve used once or twice? Or that blusher you’re not sure how to apply. Perhaps you’ve got lipsticks sitting in there that have barely seen the light of day! Maybe you’re using some of your products every day. Like your foundation, for example. But you’re unsure if they’re even right for you at all! So how would you like me to take a look inside your makeup bag and tell you which ones are right for you and which ones aren’t? Well, that’s exactly what I’ll do at our Makeup Bag Makeover session and we’ll give your makeup bag, and your beauty routine, a new lease of life. ° We’ll meet online via Zoom. Once you’ve chosen your appointment time, I’ll send you the link where we’ll meet. And all you’ll need to do is click on that link at the time of your appointment and we’ll be connected. 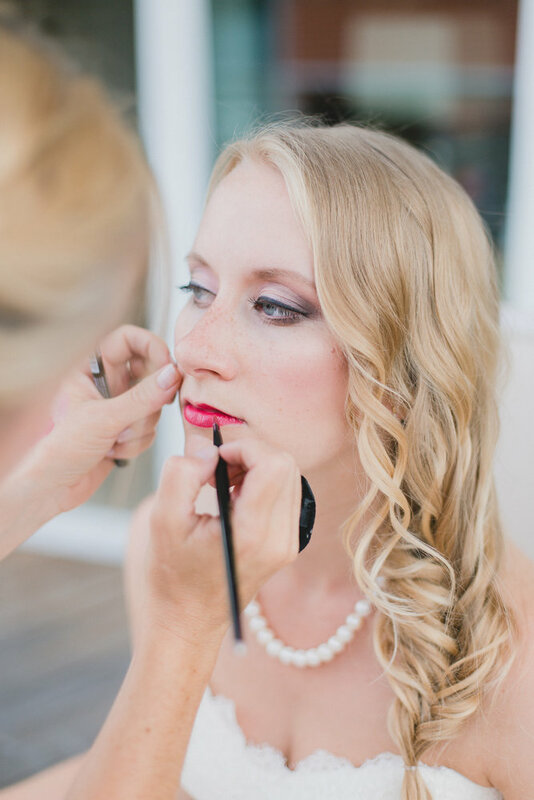 ° Your Mini Makeup Bag Makeover session will last for 30-minutes. 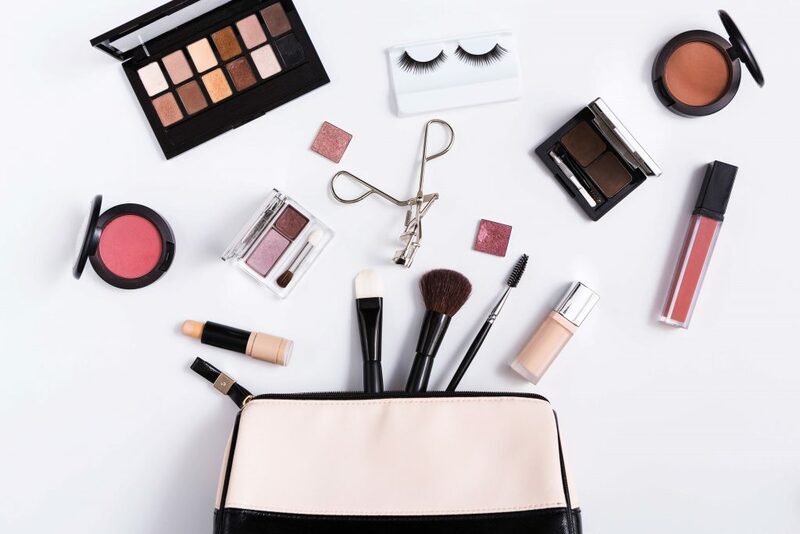 ° Make sure to have your makeup bag at the ready with all of the products you’d like me to look at for you. And feel free to include your skincare products too. ° I’ll then go through each of your products one by one for you and let you know which ones to keep and that are right for you. As well as which ones are not right for you and need to go. ° We not only look at what’s working and what’s not. But also why. It’s important to know why a product is working for you or not, so you’ll know which ones to avoid in the future and so you won’t have to waste any more money on products that aren’t right for you. ° We’ll then discuss what I recommend and a plan to simplify your makeup routine. Which of your current products to keep and the ones that are right for you. The products to throw out. Which types of products work best for you. So you’ll save time and money next time you go shopping as you’ll feel confident knowing what’s right for you. The types of products to avoid in the future so you don’t have to waste your hard-earned money on them ever again. This special offer is limited to the first 10 people only that book an appointment before 11:55 pm Pacific time on Cyber Monday 26th November 2018. My online masterclasses are great no matter whether you’re a total beginner to makeup. Or if you’ve been using makeup for a long time but still feel totally overwhelmed by all the products and tutorials out there. They’ll give you a step by step guide that’s easy to understand and implement (without the confusing industry jargon!). And they’ll teach you everything you need to know all in one place. So you’ll no longer have to constantly search through endless videos and blog posts hoping to find the information you actually need. Plus you have lifetime access to all the materials so you can refer back to them whenever you need to. Are you tired of wasting money on the wrong foundation? Or maybe you leave it out of your makeup routine altogether as you think it’s going to look and feel heavy and mask-like on your skin. 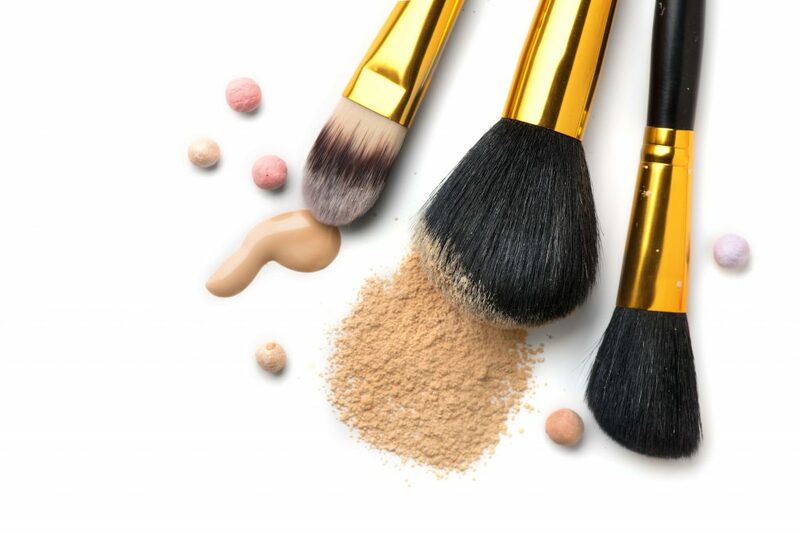 The Foundation Essentials Masterclass teaches you everything you’ve ever needed to know so that you can confidently walk into the beauty store and finally find the right foundation for your complexion. The one that looks and feels amazing on your skin and gives you a gorgeous, natural-looking glow that looks like a second skin. Learn how to introduce some colour into your complexion. And the simplest way to do this is to apply gorgeous lip shades that brighten and enhance your complexion to give you a refreshed, rejuvenated and youthful glow. Easily choose the right lipstick shades to flatter your complexion? Choose the right red lipstick shade? And get exact shade recommendations that are suitable for your skin tone? Apply your lipstick using a simple technique that takes less than a minute to do and looks like a pro applied it for you? 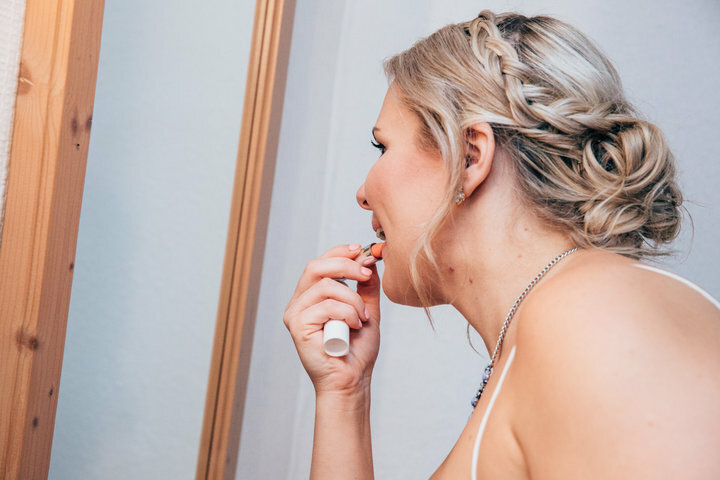 Make your lipstick last longer on your lips without having to resort to those long-lasting lip products that only harm your lips? If so, you’ll definitely want to grab this masterclass. As it not only teaches you all of those things. You’ll also learn so much more. As there are tons of extra bonuses included too. A great gift to yourself just in time for the party season. Because you deserve a treat too, right? Make sure to enter the discount code BLACKFRIDAY to avail of this offer on one or both of these masterclasses. This discount code is only valid until 11:55 pm Pacific time on Cyber Monday 26th November 2018. 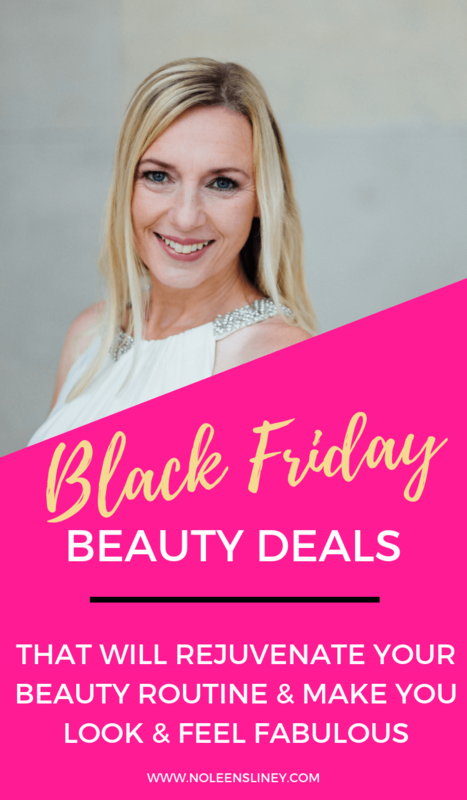 Book a virtual Personalised two-hour 1-1 Makeup Lesson with me before 11:55 pm Pacific time on Cyber Monday 26th November 2018. 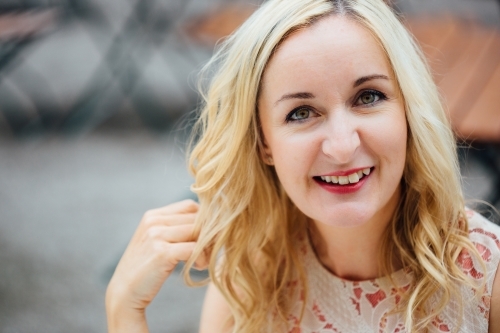 And you’ll also get my comprehensive 60 Minute ‘How to Get Started with Natural & Organic Beauty’ Workshop (worth €49). This is a 2-hour comprehensive and in-depth makeup lesson covering several topics. You’ll learn how to do a complete look from start to finish. And you’ll get a comprehensive list of the exact products that are right for your complexion. The entire lesson is tailored exactly to your face. So you’ll know how to enhance your features and allow your natural beauty to shine. As opposed to watching video tutorials that use techniques that aren’t suitable for your face shape, eye shape, lip shape or even age. You can find out more about these sessions as well as everything that’s included in them and how to book your session by clicking on the button below. If you’ve been waiting to work with me for a while. Or wanted to enroll in one of my masterclasses so you can finally learn what techniques and products are right for you, then this is your chance to it, Lovely. Got any questions? No problem at all. Just send me an email at feelfabulous@noleenslineymakeup.com or via this contact form here. But remember, these offers are only valid until 11:55 pm Pacific time on Cyber Monday 26th November 2018.